Orthotics is the science of orthopedic bracing. 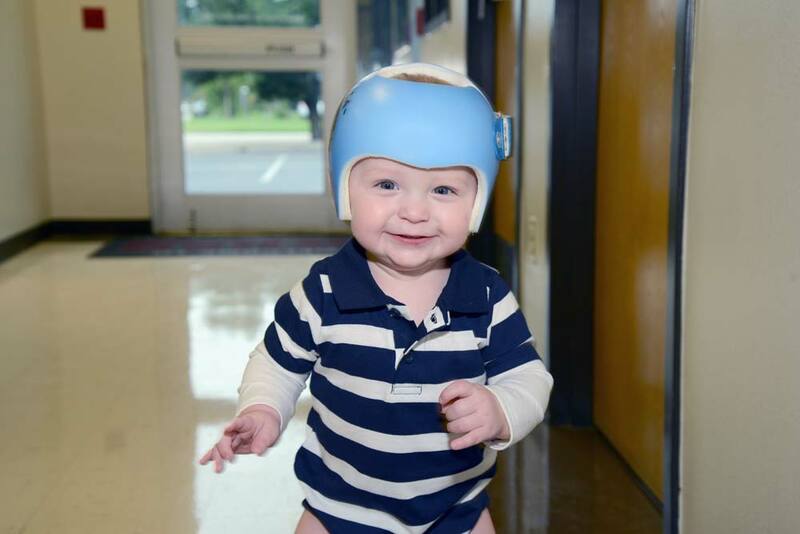 Our orthotist custom fabricate external support for the spine, upper, and lower extremities for treatment of a variety of diagnoses such as spinabifida, cerebral palsy, and polio just to name a few. 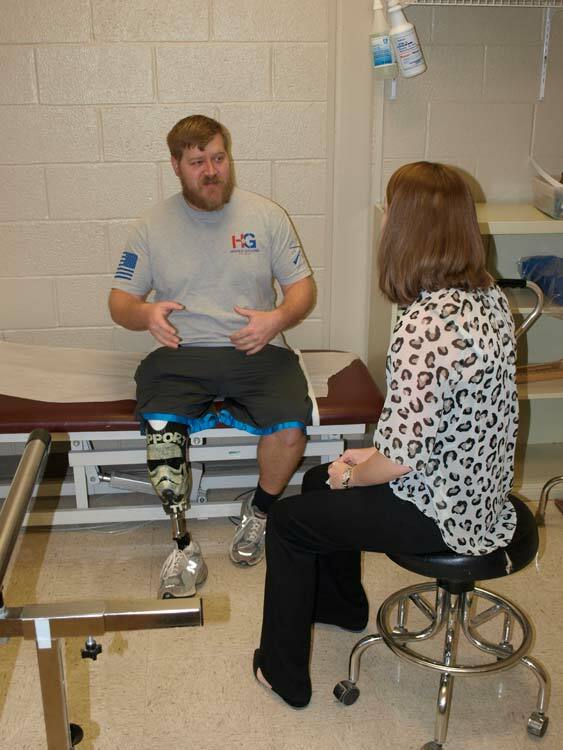 Prosthetics is the science of artificial limbs. Our prosthetist custom fabricate prostheses for those who have undergone amputation of the upper and lower extremities. 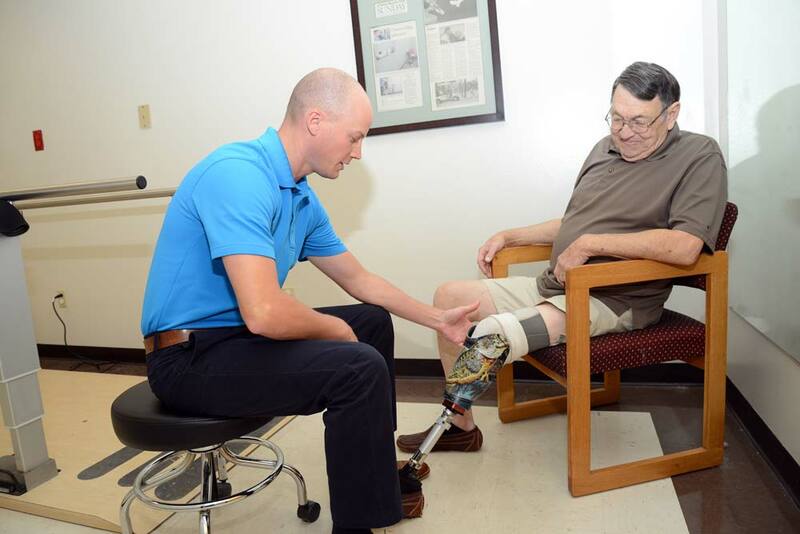 We provide comprehensive orthotic and prosthetic care at the highest level. Treatment plans are developed based on individual patient needs and outcomes identified during evaluations. We work with you to ensure the best outcomes with the highest level of function and comfort. All of our practitioners are State Licensed and Nationally Certified by ABC and WTRC is a Licensed and ABC accredited facility. ABC is the highest level of credentials in the O&P industry. Our practitioners provide the latest in O&P technology enabling our patients to return to their maximum potential as quickly as possible. We provide a wide range of services ranging from simple foot orthotics all the way to microprocessor artificial limbs. Not only do we provide the product but we also provide training in the use of these products to help our patient reach their full potential.